We provide high quality care for exotic pets in Lake Charles, Sulphur and the surrounding areas. Country Club Veterinary Clinic provides a full range of services for reptiles (snakes, lizards, turtles/tortoises), birds (parrots, doves, love birds), pocket pets (rabbits, hamsters, ferrets, guinea pigs, rats) and amphibians (frogs, toads, salamanders, newts). Our skilled exotic and avian veterinarian, Dr. Mocklin, offers the best medical care, from diagnostics to treatments. 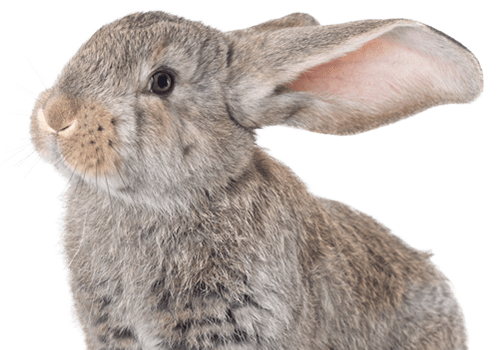 Exotic pets require more specialized care than cats and dogs, so it is important to be well informed on these pets before you purchase or adopt them. We are here to help you with basic care and wellness issues in addition to medical and surgical care should your pet get sick. If you have any questions about feeding, housing or regular care needs for your exotic pet, we can offer support and guidance. Is your exotic pet experiencing a medical emergency? If your pet is exhibiting any of these symptoms, please reach out to us immediately during normal business hours. Country Club Veterinary Clinic provides exotic pet care in Lake Charles, Sulphur, Westlake, Iowa, Carlyss, Jennings, Orange, Vinton, Dequincy, DeRidder and the surrounding areas.